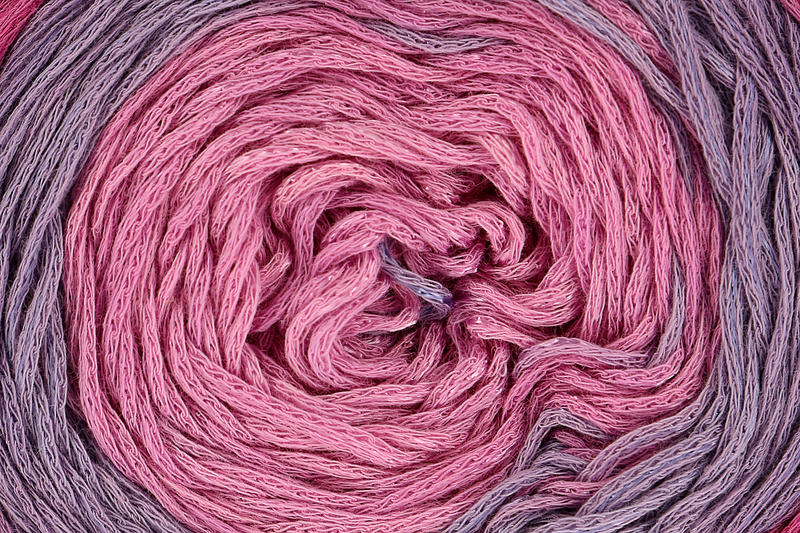 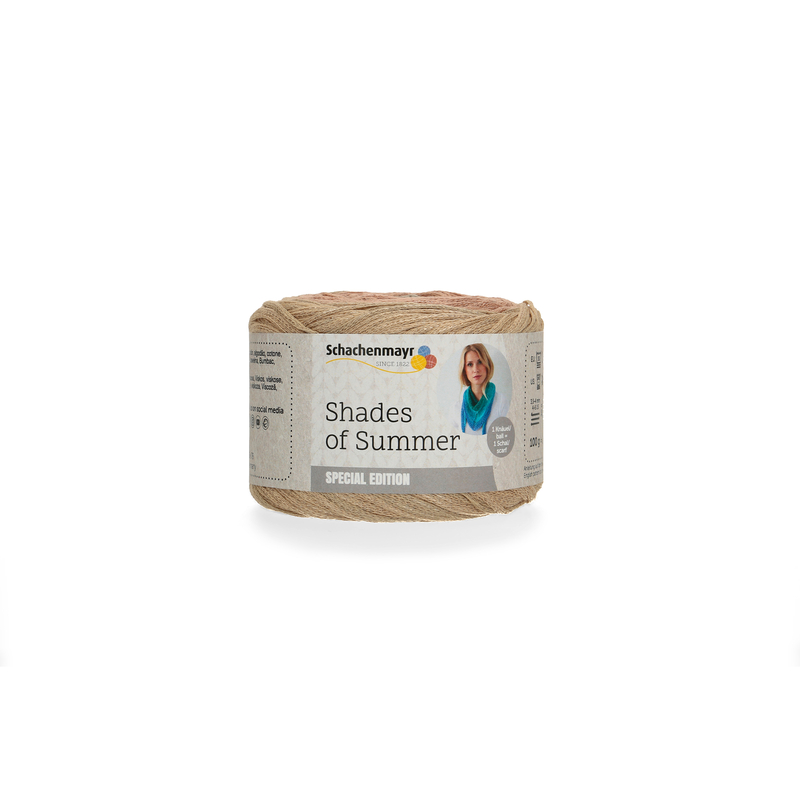 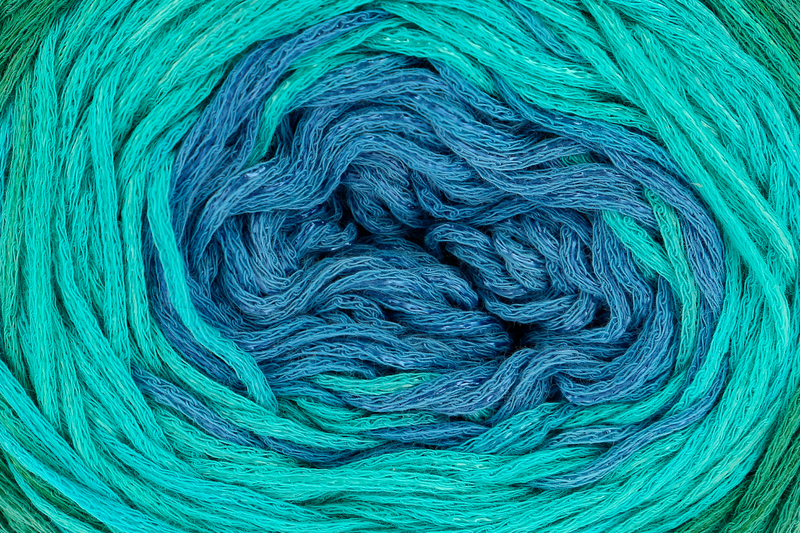 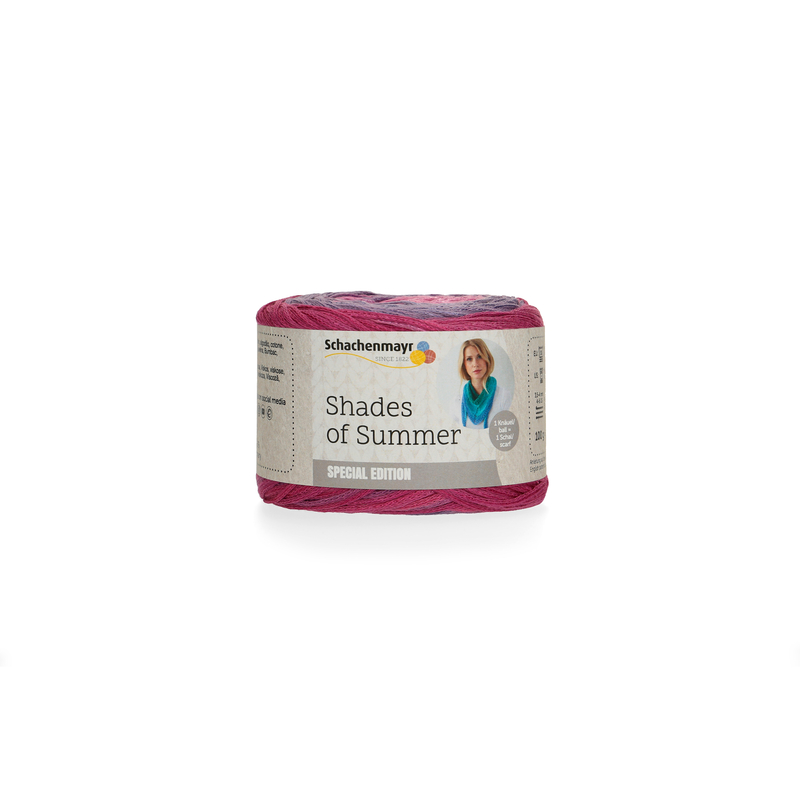 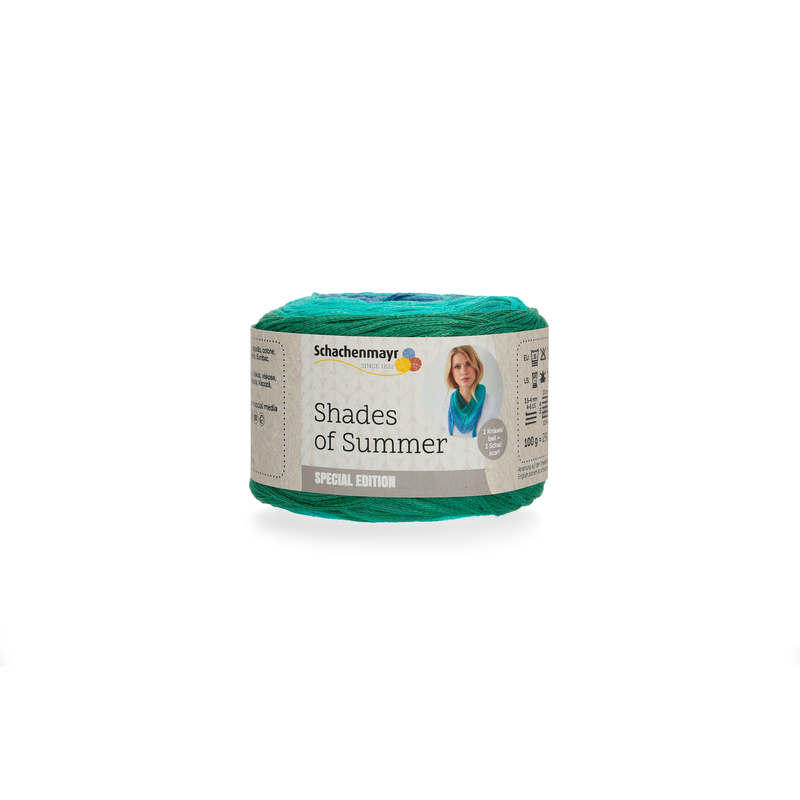 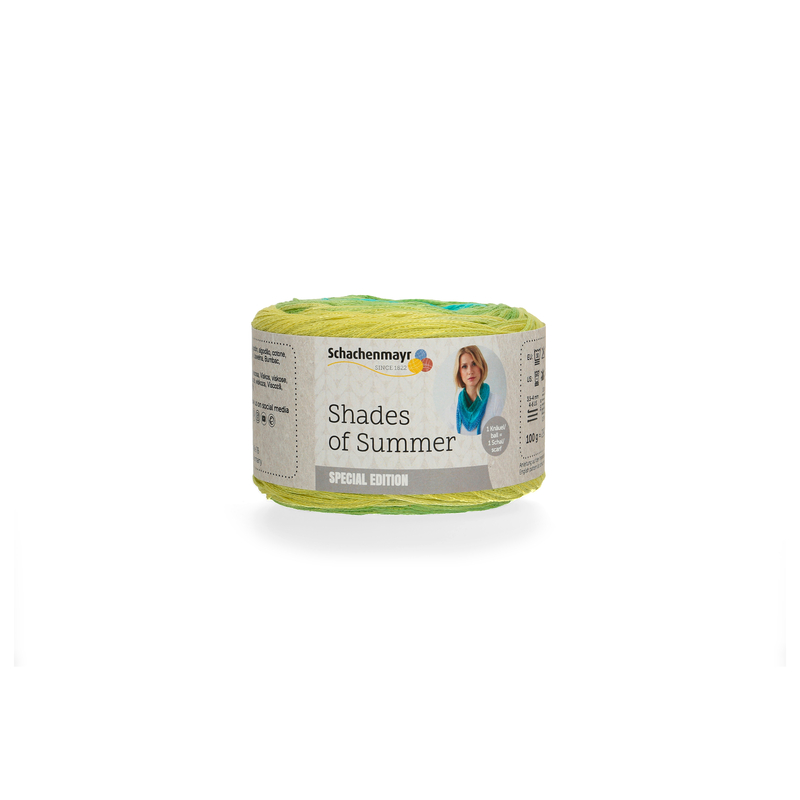 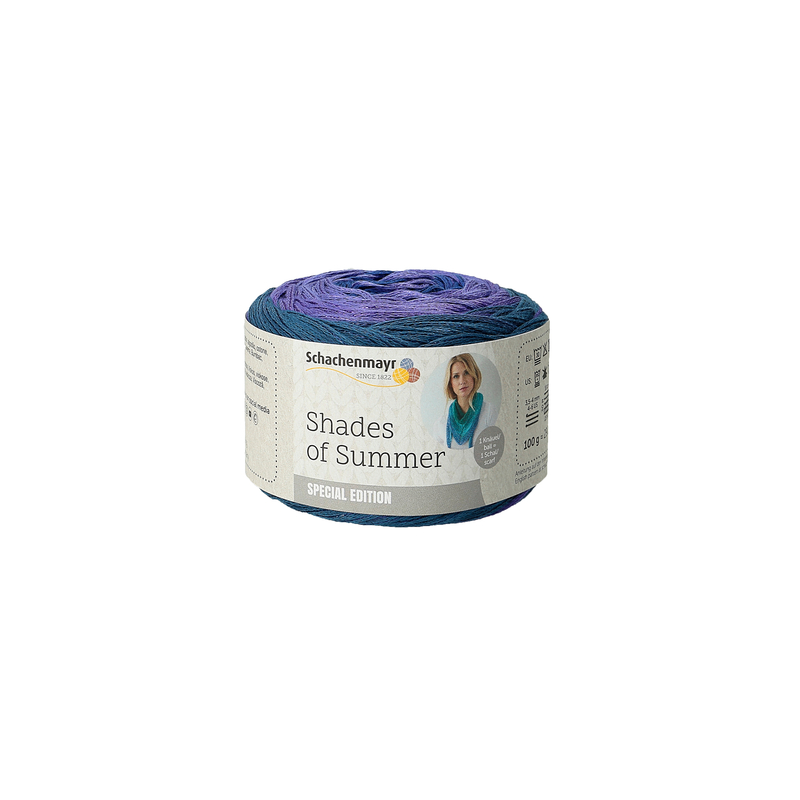 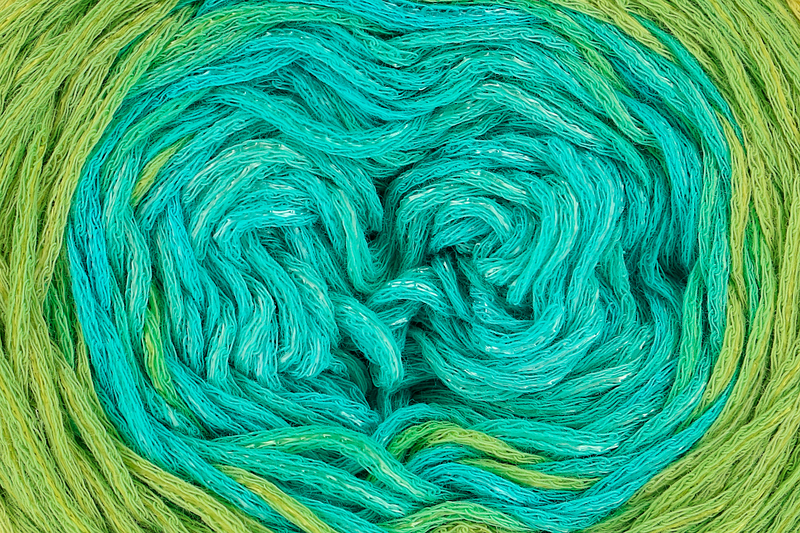 Shades of Summer is a light, summer chainette yarn in six trendy, dégradé-look colors. 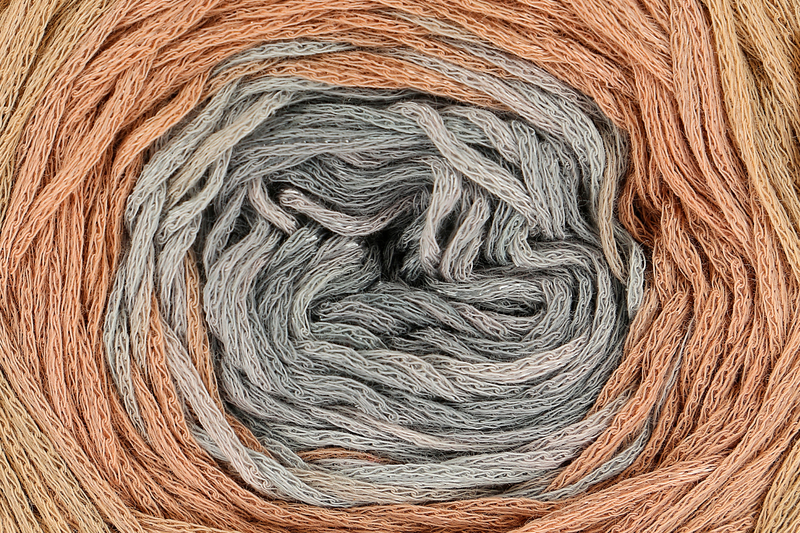 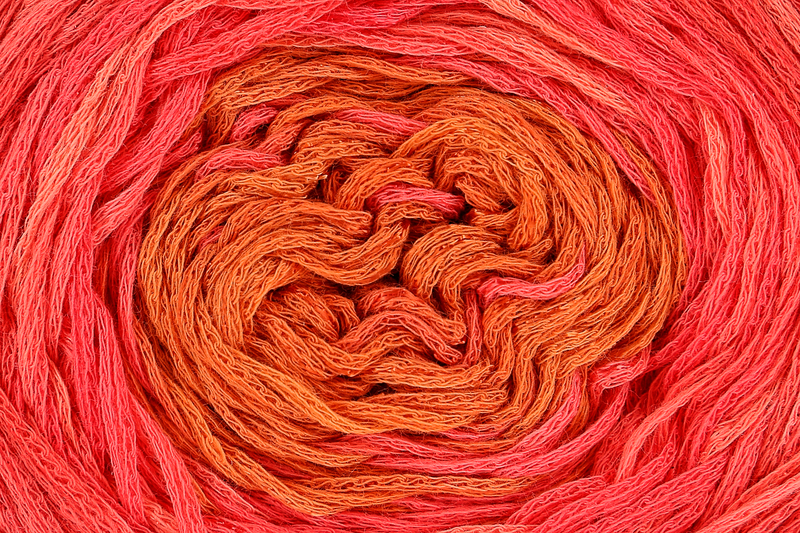 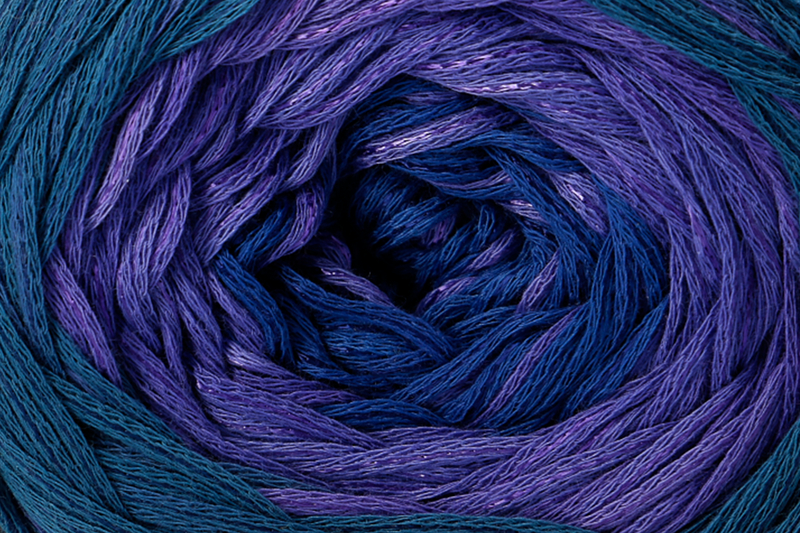 The yarn is soft and productive and its viscose content gives it a light sheen. 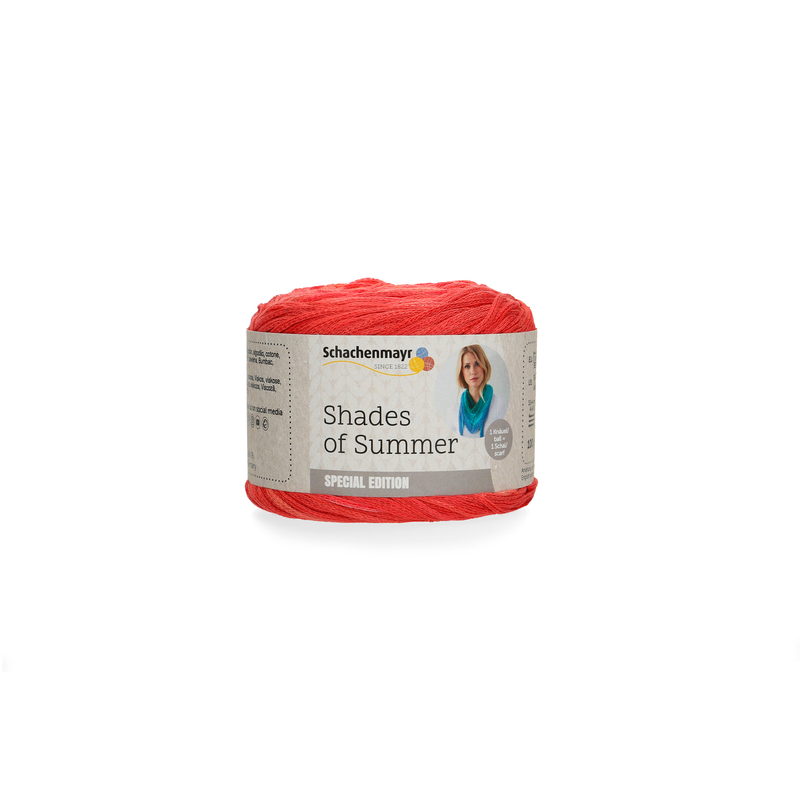 The yarn is perfect for summery and light accessories.